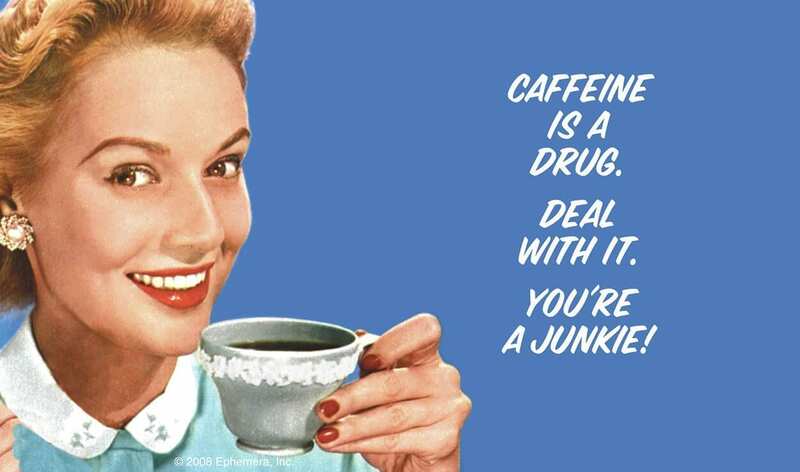 Caffeine is an addictive stimulant that can cause our internal systems to go haywire. It’s commonplace in modern society to totally overload on stimulants such as caffeine, sugar and nicotine, and the sad part is; it’s understandable. Modern life was not created for the natural human, it was created for convenience, comfort and profit. If you want to stay ahead, there’s no time to take it slow! It’s pretty easy to get addicted to caffeine, I mean, if you’re talking about coffee, it’s a hot, comforting drink that gives you an instant pick-me-up and is readily available at home, every cafe, restaurant, supermarket and gas station. It’s everywhere. And it tastes good. There have also been multiple articles and scientific studies which claim that coffee is in fact very good for you and can prevent all sorts of diseases, promoting longevity. I’m no scientist so I cannot dispute these claims, but what I can say is that becoming dependent on any stimulant which is ingested on such a regular basis where it causes withdrawal symptoms if not taken on time, is not healthy in any sense of the word. And of course it’s not just coffee that has caffeine. 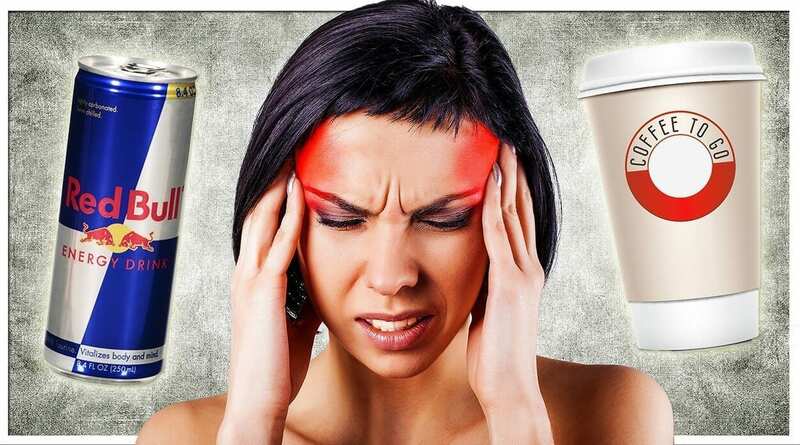 Feeling random bouts of dizziness and heart rhythm irregularities can also be directly linked to having too much caffeine, and withdrawing from it. Caffeine addiction is not a serious matter, but it is an unhealthy habit. If you’re striving for optimum health and balance within your body, you’ve got to cut out, or at least cut down on the caffeine intake. If you think you could be caught up in a major brew-addiction, here’s some tips to set the reset button and get your body back to a healthy rhythm of life – dependent free! Health professionals do not recommend cutting it out altogether, all at once. The adjustment phase when we go cold-turkey is very unpleasant and creates an environment where you’re more likely to give-in and stay hooked to the stuff. Allowing your body and mind to make minor adjustments over a longer period of time as the quantity gradually reduces, gives you a far better chance at sticking with the commitment. Let’s say you’ve been on 5 cups of coffee per day. Keep having those 5 cups of coffee per day, only don’t fill them to the amount you usually would. By simply reducing the dose but keeping the habit of regularity, you can trick your body into accepting a lower dose of caffeine, and after just two weeks of this black magic trickery, you’ll have lowered your tolerance and will find you get the same kick from consuming a lot less. You’re still on 5 cups of just-over-half coffee (let’s say 2/3 full), continuing to give you a regular boost, but still having brought down your tolerance level. Yay! Let’s do the math quickly here. Your usual 5 cups a day habit meant you were on: 70 cups over the course of two weeks. 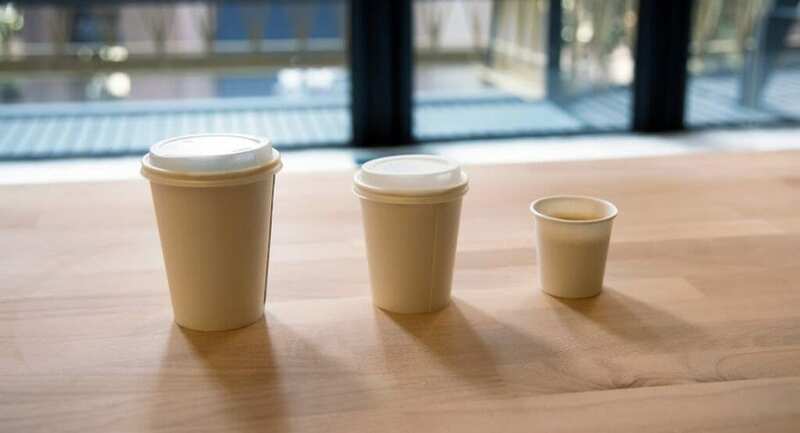 After the 1/3 reduction per cup, you’ve consumed a whole 1 cup and 2/3 less coffee per day. That’s a grand total of 23.5 cups less than your usual fortnightly intake. Celebrate, and reward yourself for your efforts! Even if you are the one rewarding yourself for your own achievements, the mind still feels the benefits and it gives you subconscious motivation to continue your pursuits. It’s been a couple of weeks now that you’ve been cutting out the caffeine, so you’re at the point where you can make the jump to halving the intake without experiencing major withdrawals. Whatever you’re consuming, cut it down to half the amount wherever you can bare it the most. Continue on with life on half the amount for another 2 weeks. Try not to think about it too much. If you start to feel uncomfortable, experiencing withdrawals, then work through it. It won’t be so bad and you can try other things in place of your brew such as: herbal tea sweetened with honey, fruit juices, smoothies or tonic water. 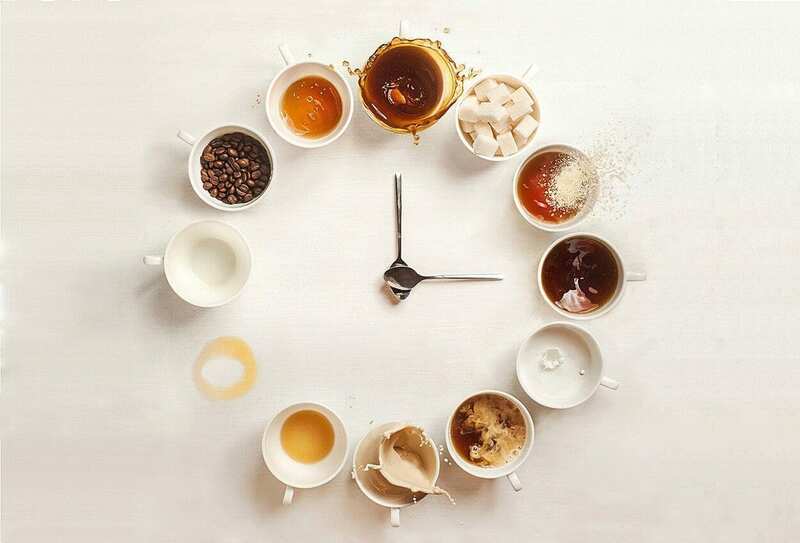 Throughout this whole process of coming off the caffeine, from start to finish, it would be a good idea to add a holistic habit to your routine that you hadn’t done before. Meditation or Yoga in the mornings, for example, will help you to ground yourself, control your mind and clear out the cobwebs, cloudiness or confusion you might be experiencing. A gentle exercise like yoga will help to wake you up naturally by moving the fluids around in your body and helping to flush out accumulated toxins by working through tensions and blockages. There is no better way to start your day, then by introducing these practices into your routine. It’s been a whole month now, and you’re coming to the end of your journey surviving on only 1/3 of what you started with. Your body has adjusted to the decrease and your tolerance level has lowered dramatically. You’re becoming less dependent on caffeine, and you’re probably feeling miles better. At least you should be. Now’s the time to decide whether you want to kick the habit for good, or continue your merry life on a minimal amount of morning elixir. For those of you who want to stop the dependancy all together, now’s the time to do it. 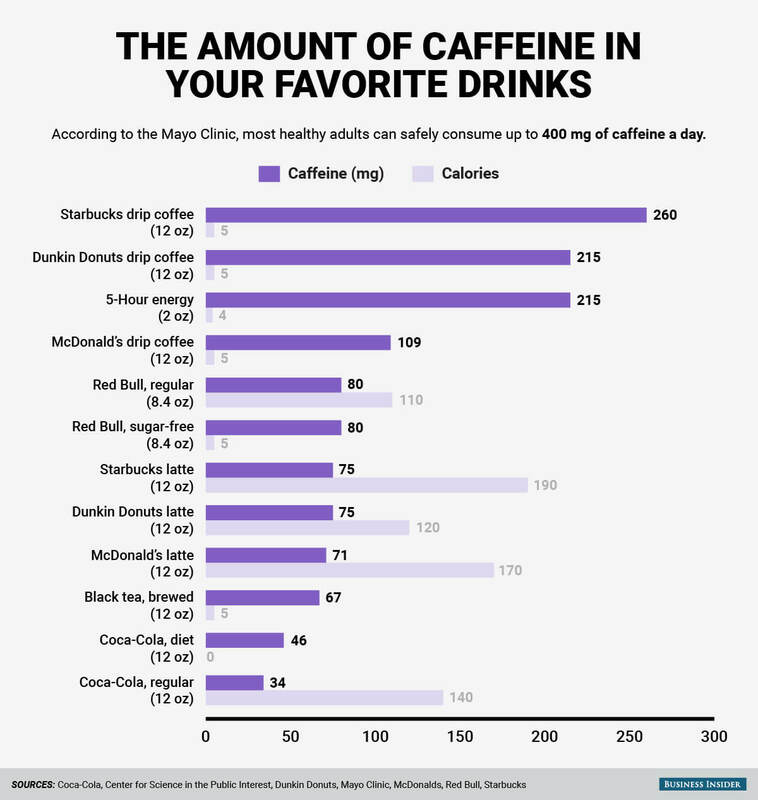 All you have to do, is resist the temptation and replace the high-caffeine drinks with different ones. I hope you choose well, and may your adrenal glands be forever in your debt! Here at the School of Natural Health Sciences we offer a Stop Smoking Course which is suitable for anyone caught up in an unwanted addiction. The effective methods taught in these lessons can be applied to almost any bad habit for both personal use and professional knowledge. Once you’ve completed this course with an 80% pass mark or higher, you will receive a diploma and be certified to utilise the skills to help others – our courses are accredited worldwide. Browse our 57 Holistic Therapy Courses for further inspiration! Creating healthy habits and a positive attitude one step at a time.